The last Lone Star Le Mans at Circuit of the Americas is happening tomorrow – but there's a chance it could return in 2019. 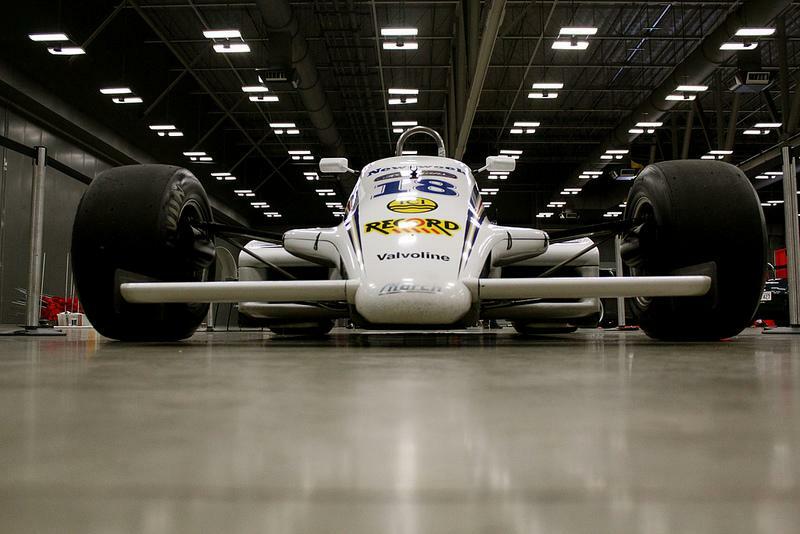 Circuit of the Americas may not be the only stop on the Formula One circuit in the U.S. for long. New F1 CEO Chase Carey said Tuesday that he'd like to see expansion of the sport stateside. That could include a street race in New York, Los Angeles, Miami or Las Vegas. Bobby Epstein, chairman of Circuit of the Americas, said another U.S. race will make F1 stronger. 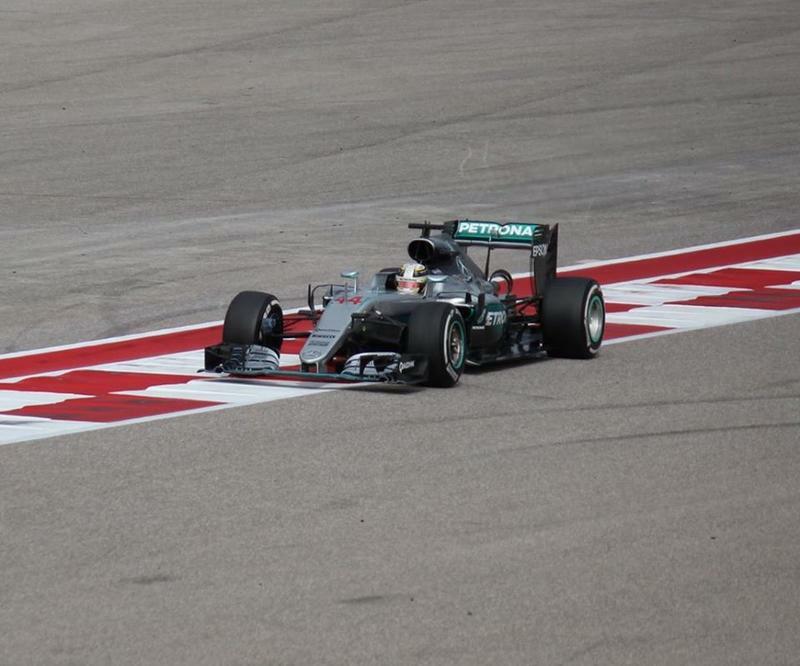 Formula One driver Lewis Hamilton really likes Austin. New world race car champions were crowned in Austin this week and it was decided miles away from the Circuit of the Americas at the Hyatt Regency on Lady Bird Lake. 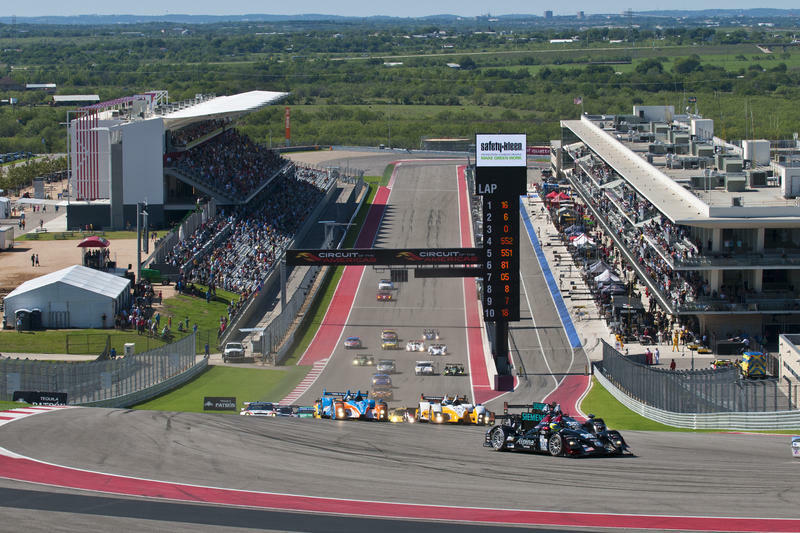 Le Mans Returns to Austin This Weekend. Here's What That Race Could Mean for Your Next Car. 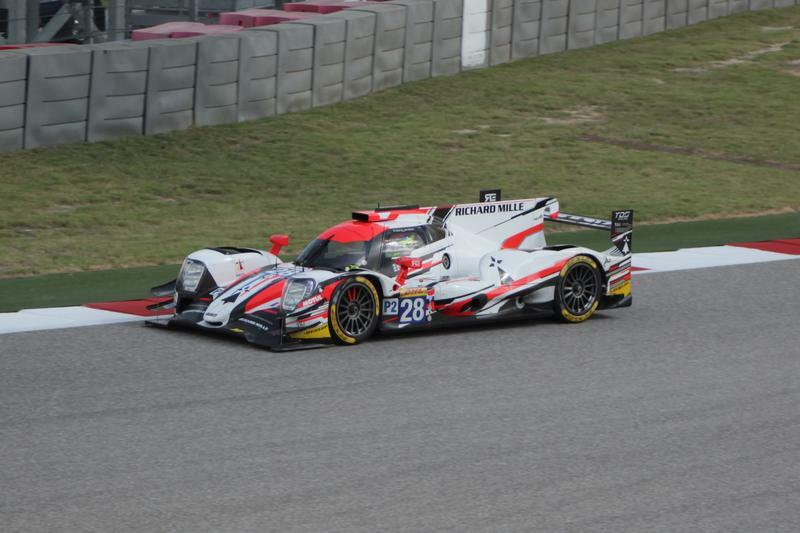 The Lone Star Le Mans Series returns to Circuit of the Americas this weekend. 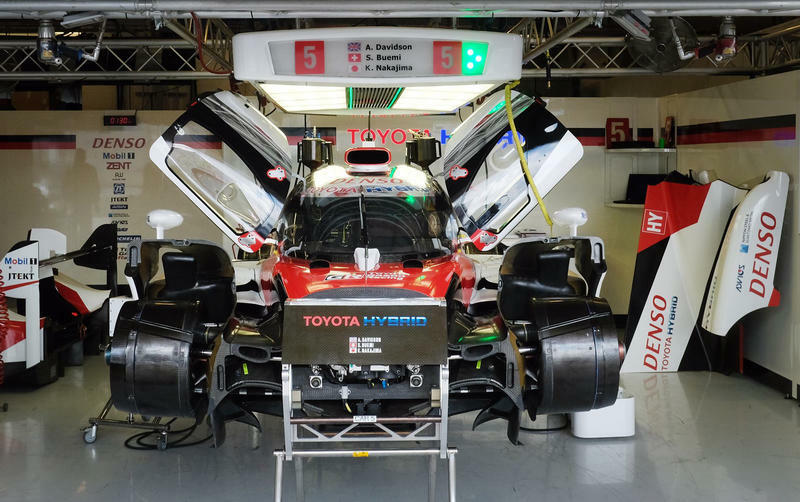 It is not exactly like its much more prestigious relative, the 24 hours of Le Mans. The biggest difference? It’s not 24 hours – just six. And there’s more than one race, but the two big ones are Saturday at COTA where you’ll be able to watch more than just cars circling the track. You’ll get a glimpse of the future. There are cracks in what many thought was a rock-solid relationship between Circuit of the Americas and the sport it was built to host, Formula One. 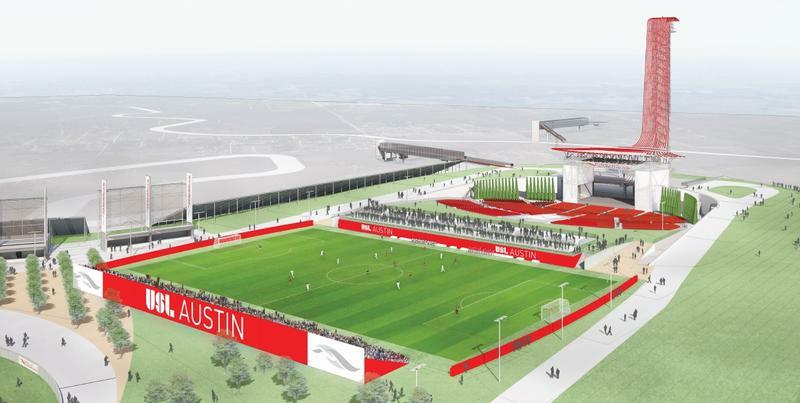 While it’s certainly not over, the future of the U.S. Grand Prix in Austin looks a little murky. 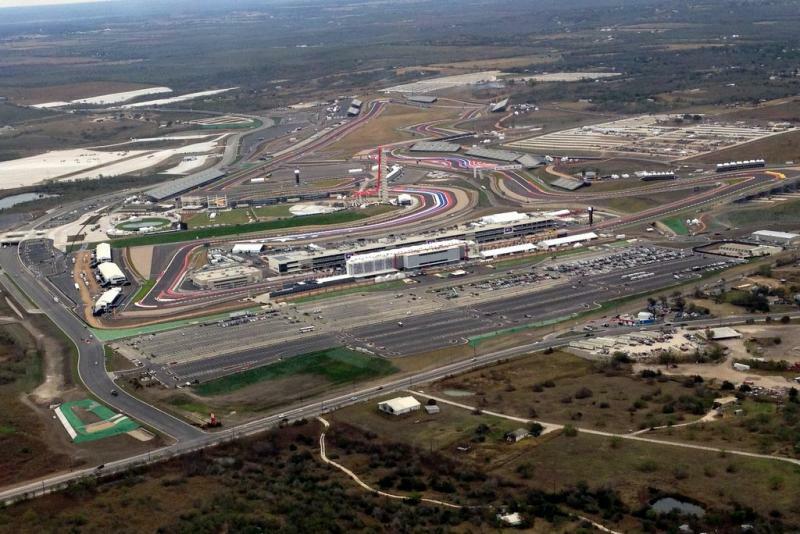 Formula One at Circuit of the Americas, or COTA, has now wrapped up. But one thing that still has yet to conclude: a lawsuit COTA filed against the Travis County Appraisal District in 2013. 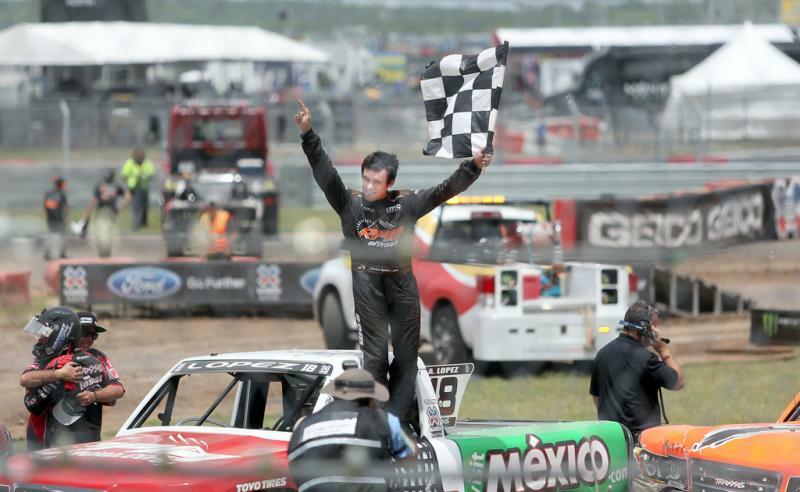 It’s not often an international champion is crowned in Austin. Formula One did just that, awarding it World Drivers’ Championship to Lewis Hamilton. But, the most difficult opponent all weekend may have been the rain. 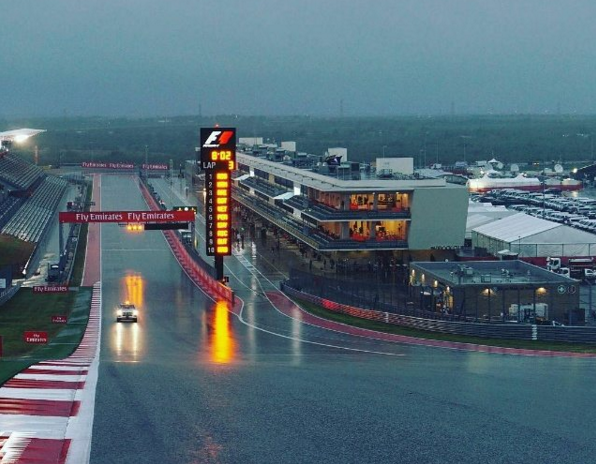 To the chagrin of many international auto racing fans hoping to enjoy sunny Texas weather, Austin and surrounding areas are expecting heavy rain this Formula One weekend, beginning in earnest Friday night and lasting at least through Saturday. Area drivers will want to pay close attention to road conditions and be aware of road closures due to either the F1 Fan Fest or to flooding. Update: Check out our photos from the first ever Austin X Games in the slideshow above. And see more on the KUTX Flickr page. Original Story (June 6): The X Games are underway for the first time in Austin. Most of the extreme sports events are happening at the Circuit of the Americas track. 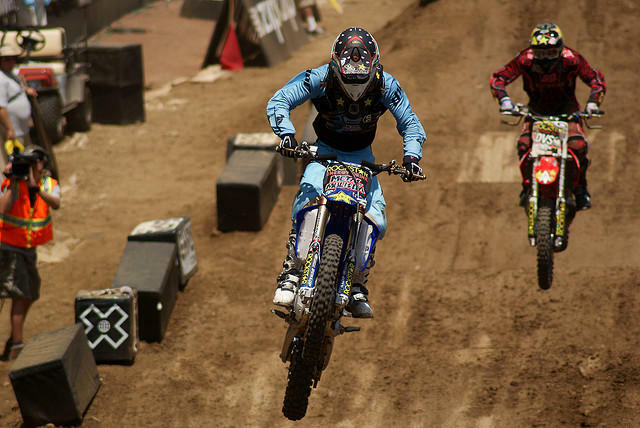 Morgan Wade has competed in the X Games before. 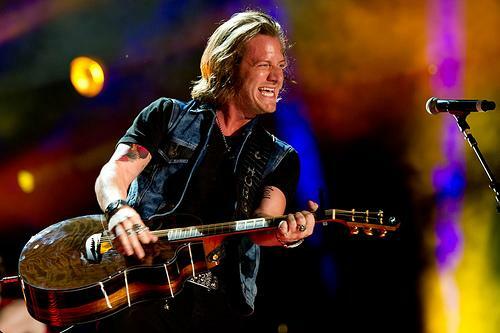 But this year will be different… because he’s practically a hometown boy. This is an excerpt from an article written by our Austin City Hall reporting partner, the Austin Monitor (formerly In Fact Daily). 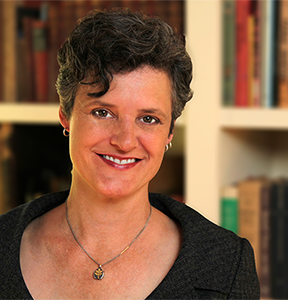 Travis County Judge candidate Sarah Eckhardt continued her verbal campaign against billionaire businessman Red McCombs Thursday, taking him to task for asking taxpayers to contribute millions of dollars to build the Circuit of the Americas race track but going to court to get his property tax bill on the facility lowered. Eckhardt, a former Pct. 2 Commissioner who is running for the top job in Travis County, issued a statement criticizing McCombs – one of the developers of the Formula 1 race track – for throwing his political and financial weight around to get what he wants. Austin's got another music festival. Today, iHeartRadio announced a one-day country festival, featuring Carrie Underwood, Luke Bryan, Jason Aldean and Lady Antebellum, among others. The Clear Channel-sponsored, Bobby Bones-hosted festival will descend upon the Frank Erwin Center on March 29th, making it the second country music fest planned for May 2014, after Jeff Foxworthy's Natty Light-sponsored Red Fest at Circuit of the Americas. 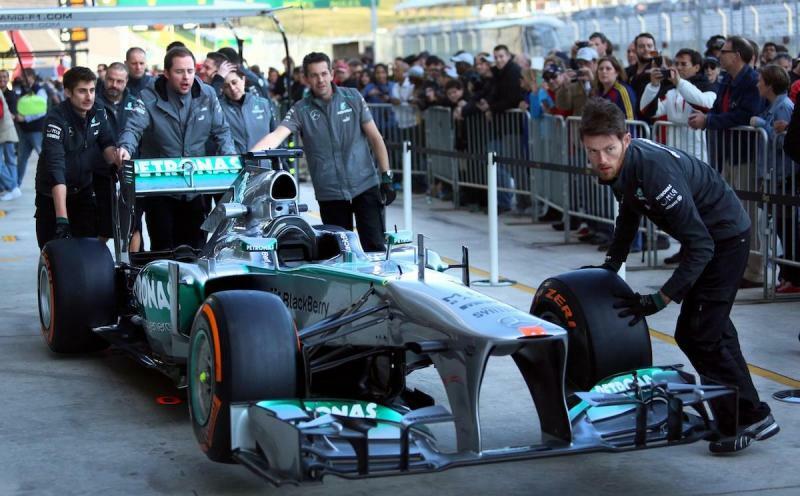 F1 is Back in Austin – So What's Actually Happening On the Track? A version of this story first ran Nov. 16, 2012. 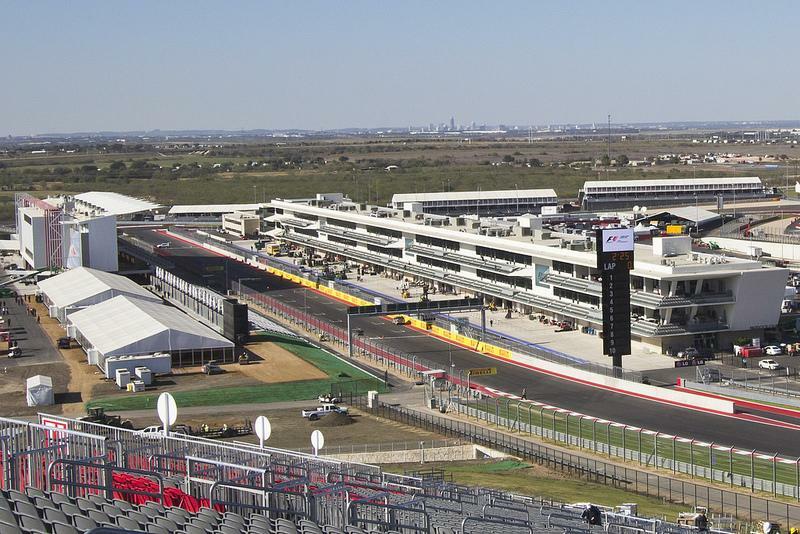 Formula One events begin today at the Circuit of the Americas track. 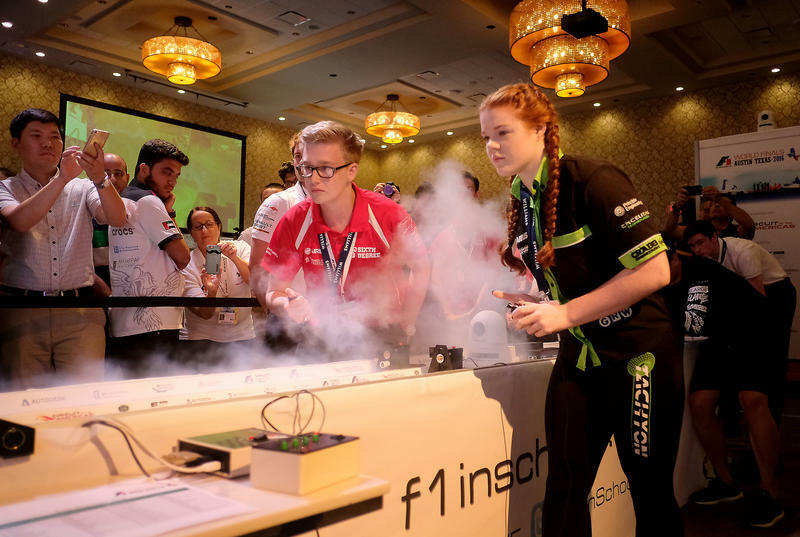 F1 doesn’t have a huge following in the U.S. – it’s only in its second year in Austin – and a lot of people may not know the first thing about the sport. Here's what we learned about the basics. First things first: what is the “formula”? This time last year, many local businesses were staffed up and overstocked. 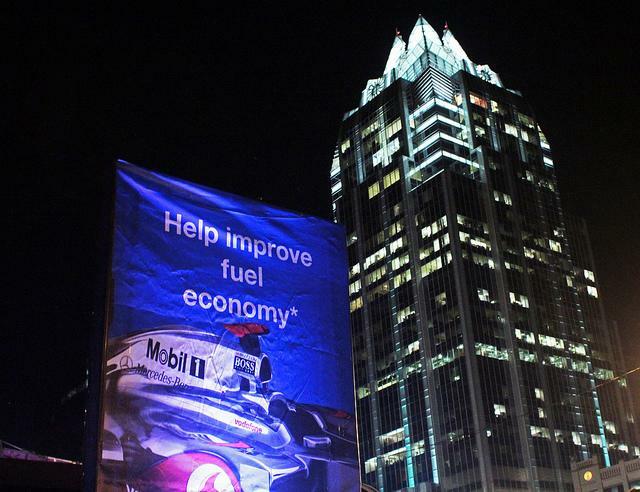 In the weeks and months prior to its first Formula 1 Grand Prix, Austin prepared to host thousands of fans from around the globe. With the sport attracting a coterie of high rollers, business expectations were high. The Austin Better Business Bureau even urged local businesses to consider accepting foreign currency. For some, the event brought an increase in business. But for many vendors and retailers, the crowds never seemed to show up. 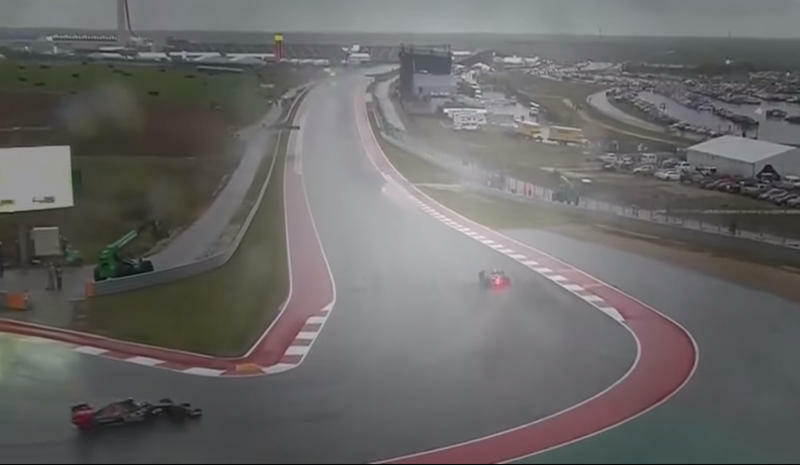 Update: Austin's second Formula 1 weekend has come and gone. Now comes the exodus of fans and visitors. Original story: It’s Grand Prix weekend in Austin, and that means tens of thousands of visitors coming to Central Texas. It also means a free downtown festival focused on racing activities, vintage vehicles and live music. 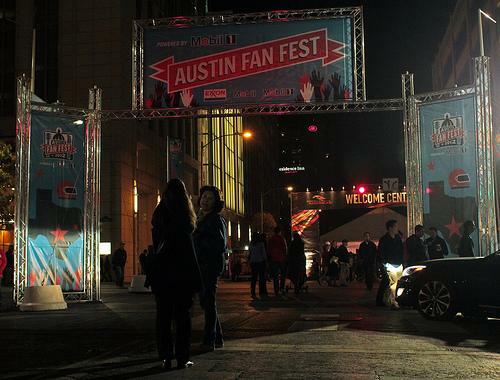 Austin Fan Fest starts today and runs through midnight every day, except Sunday when it ends at 8 p.m.
Road closures for the festival began Wednesday and will continue through Sunday. Street closures stretch from Congress Avenue to San Antonio Street and between Second and Fifth Streets. Update: Travis County Commissioners have agreed to fund the construction of a new road in Del Valle near the Circuit of the Americas track using non-taxpayer approved bonds. Commissioner Margaret Gomez, who represents the area where the road will be built, says the project is critical for economic development. Is Driving on Austin's F1 Track Worth $55,000? If you ever wanted to ride an Formula 1 track in your own car, the Circuit of the Americas is now selling the opportunity. A full-day private track rental goes for $55,000. Group rates are available at $2,500 per person. "Response has been strong with more than 250 people expressing interest within the first few days of offering the experience online," Circuit Executive Vice President Bruce Knox said in a press release. For a sport that caters to people who commute by helicopter and drop $10,000 on bottle service, it's probably not shocking to see a $55,000 price tag attached to a single day of entertainment. But how does it stack up against the competition? We poked around and found out. 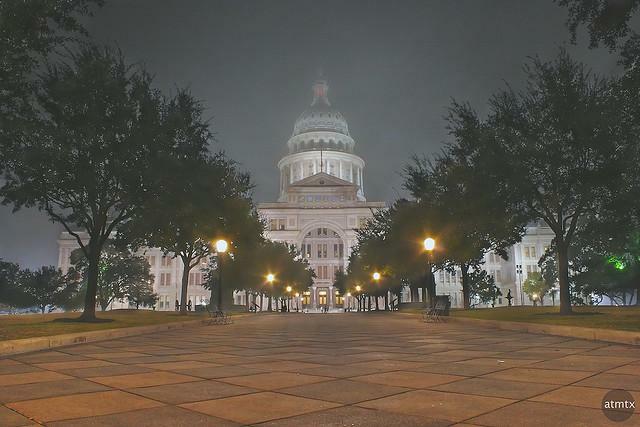 Update: The legislative session adjourns Monday – and Austin City Council members can breathe a collective sigh of relief. All of the bills below disappeared into the legislative black hole – that is, they either never made it out of committee, or were never cleared for a vote. 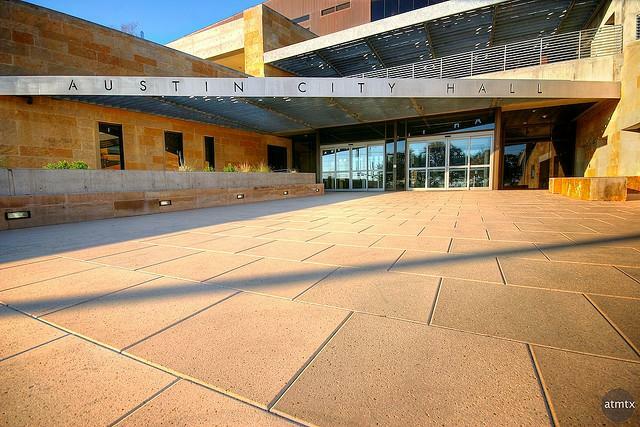 Update (March 26): Here’s some additional bills that meet the Austin City Council’s definition of “Austin bashing” – legislation that would defang local policies. The bill would ban cities from restricting the removal of trees if a developer or land owner deems the tree to be a fire hazard. Opponents worry the bill provides a work-around the city’s Heritage Tree Ordinance, and point to an additional piece of Workman legislation, HB 3087, as creating additional development loopholes for removing trees. Update: Today the Austin City Council gave the go-ahead to the Circuit of the Americas’s attempt to secure a three-year Summer X Games contract. 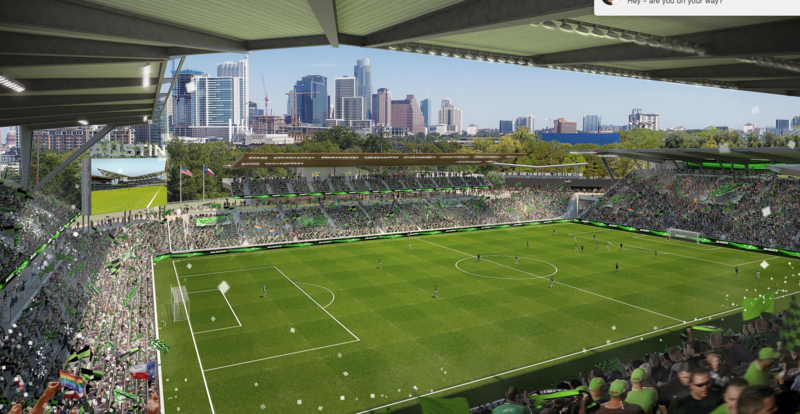 The city approval allows COTA to seek state money and incentives under the Events Trust Fund during the bid process for the games. It also includes $150,000 in fee waivers for police overtime and trash clean-up. 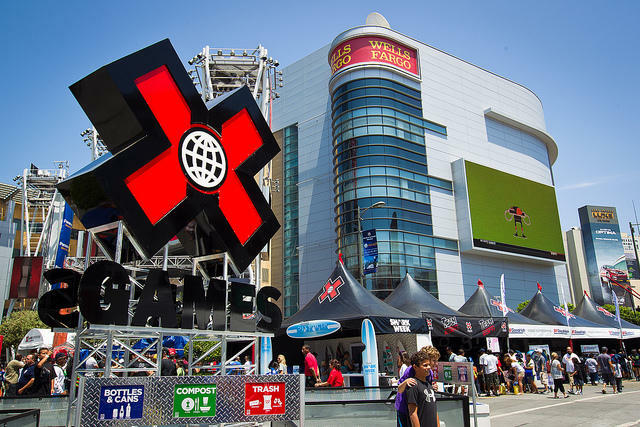 Update: It's official: The X Games are coming to Austin. Read more here from KUT News. Original post: Austin could be getting extreme in the summer of 2014. 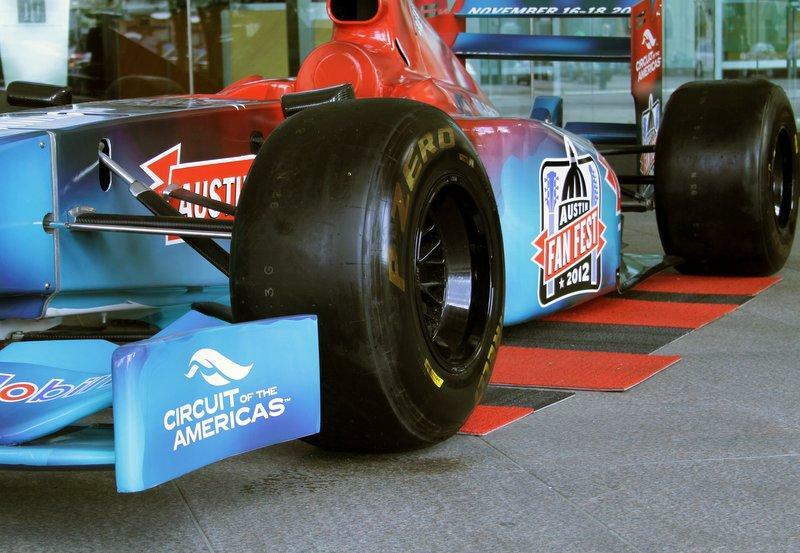 The Circuit of the Americas announced yesterday that the 1500 acre racetrack and concert venue is on a list of four finalists to host the 2014 Summer X Games and enter into a three-year contract with ESPN, the event’s sponsor. Austin Police say they will step up security this weekend as the city gets ready to host a major international sporting event. Moto GP comes to the Circuit of the Americas for three days, and organizers say they expect tens of thousands of people to show up. 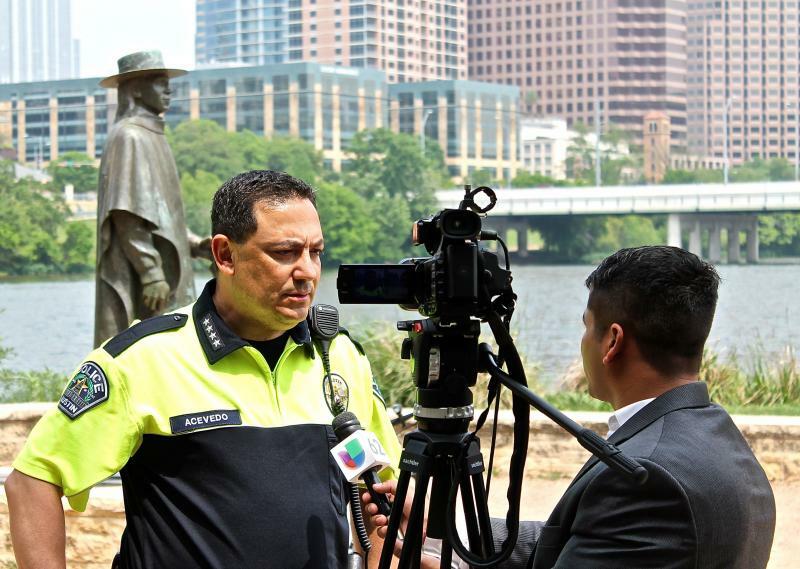 Austin Police Chief Art Acevedo says the explosions at the Boston Marathon will lead to more awareness this weekend as the motorcycle racing fans roll in. Whirlybirds, eggbeaters, choppers — whatever you want to call them — helicopters brought some kind of ruckus over 2012’s Formula 1 weekend. And now a group is looking at what can make for a less turbulent 2013. Over 265,000 attendees descended on the Formula 1 track over race weekend, according to the Circuit of the America's count. And as F1 attracts its fair share of uber-wealthy racing fans, many skipped ground transportation altogether in favor of helicopters. 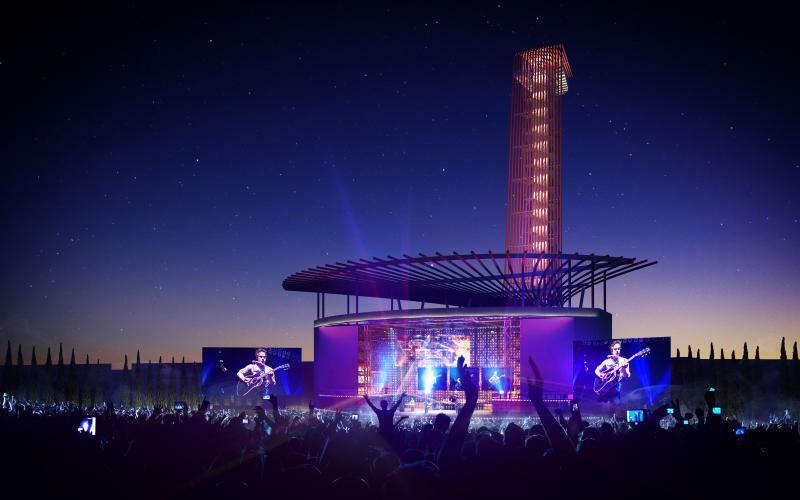 The Circuit of the Americas announced today that they will debut their shiny new music venue, the Tower Amphitheater, this spring with a concert featuring country music star Kenny Chesney on April 5. 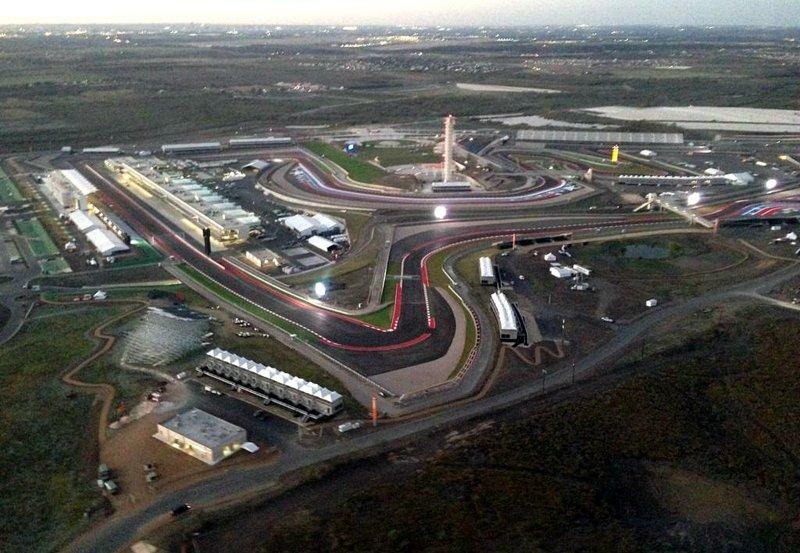 COTA officials say the festival will bring new opportunities to the complex largely known for motorsports, and that they plan on scheduling 15 to 20 shows a year to keep the circuit occupied between race days. Update: Here’s more details on the tax break the Circuit of the Americas may be able to capitalize on: It’s called accelerated depreciation, and gives COTA a fast, seven-year write off on the value of their investment, which may have been as much as $400 million. COTA officials says they’re pleased to have the tax break, but say they did not lobby for it. “We did monitor the issue as it moved forward, but were not directly involved in pursuing the extension itself," says spokesperson Ali Putnam. Don’t Start Your Engines? : An organizing group with the Circuit of the Americas just received more than $29 million from the state’s Major Events Trust Fund to help pay for costs associated with putting on November’s Formula 1 event. The Texas Comptroller has paid the organizers of Austin’s Formula 1 race more than $29 million from the state’s Major Events Trust Fund. The trust fund uses tax revenues generated by an event to cover expenses related to the event. “We pay them back $29.3 million because we’re saying, basically, that there’s been an incremental tax increase of $29.3 million so we’re going to let you have that money to pay you back for expenses that you had bringing the event here," Lauren Willis, director of communications for the Texas Comptroller, says. Ready or not, Formula 1 has arrived. As Austin readies for an onslaught of some 100,000 visitors, we’ve heard lots about traffic plans, helicopter permits, and even counter-terrorism measures. But what about the actual race: the cars, the drivers and the sport itself? Confused? KUT News has assembled a primer on this weekend’s Formula 1 race. What Sort of Cars Are These? The FIA Formula One World Championship is the highest class of single-seater auto racing that is authorized by the Fédération Internationale de l'Automobile. The "formula" in Formula 1 refers to a set of guidelines that each racing car must adhere to. The results are state-of-the-art.